NEXT YEAR THE ICBF WILL TAKE PLACE ON 16 AND 17 APRIL 2015 !!! The address is: Winselingseweg 41, 6541 AH Nijmegen. 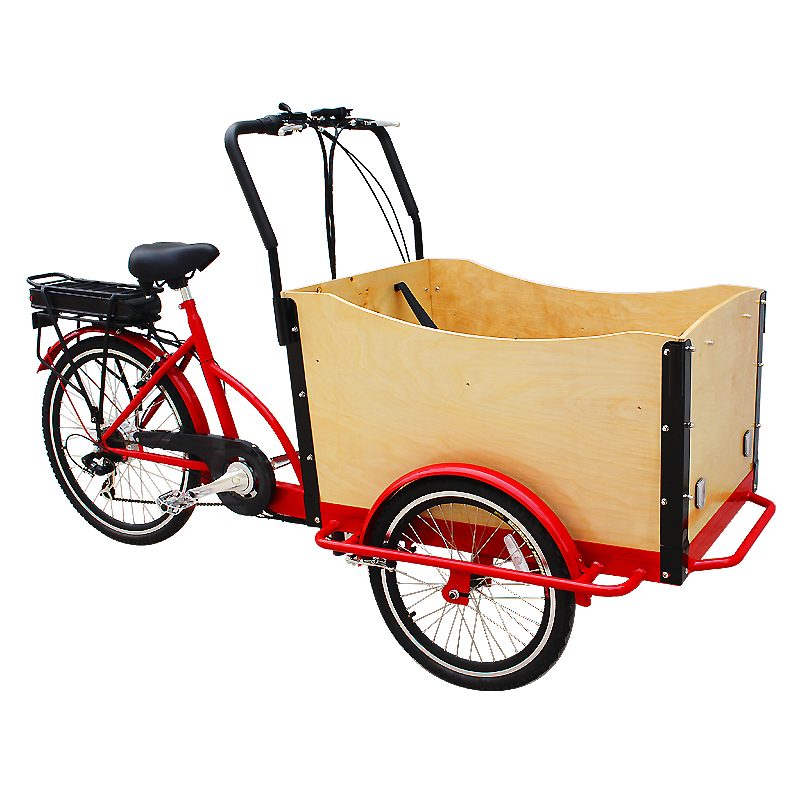 If you interested in cargo bike, you can click: Cargo Bike. 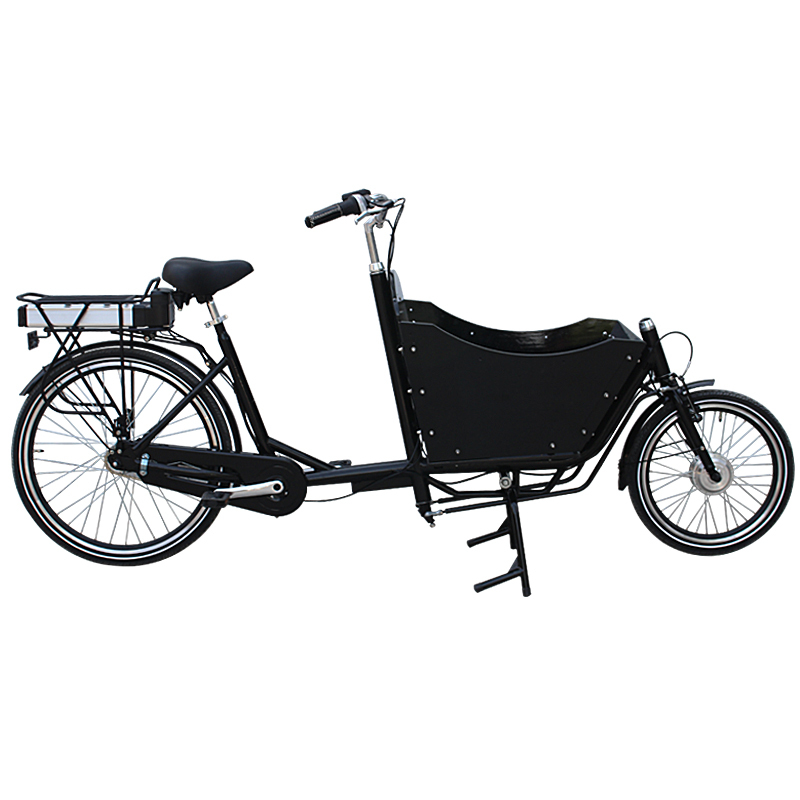 There are 0 comment on "International Cargo Bike Festival"